Hard-hitting and entertaining, Feminist Fight Club blends personal stories with research, statistics, and no-bullsh*t expert advice. Bennett offers a new vocabulary for the sexist workplace archetypes women encounter everyday—such as the Manterrupter who talks over female colleagues in meetings or the Himitator who appropriates their ideas—and provides practical hacks for navigating other gender landmines in today’s working world. 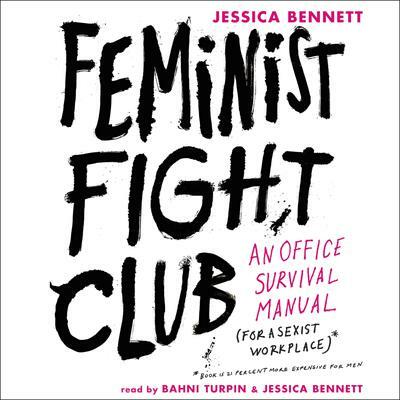 With Feminist Mad Libs, a Negotiation Cheat Sheet, and fascinating historical research, Feminist Fight Club tackles both the external (sexist) and internal (self-sabotaging) behaviors that plague women in the workplace—as well as the system that perpetuates them.